A warm and welcoming service. A children's corner of activities is available for anyone wishing to bring their family with them. A monthly ramble organised across the Benefice and walking for 4 - 5 miles almost anywhere in Norfolk. Details available in church. A wonderful occasion to enhance the faith and encourage the fellowship of the church across the benefice. This happens every 5th Sunday at 10.30am. Please join us if you can. 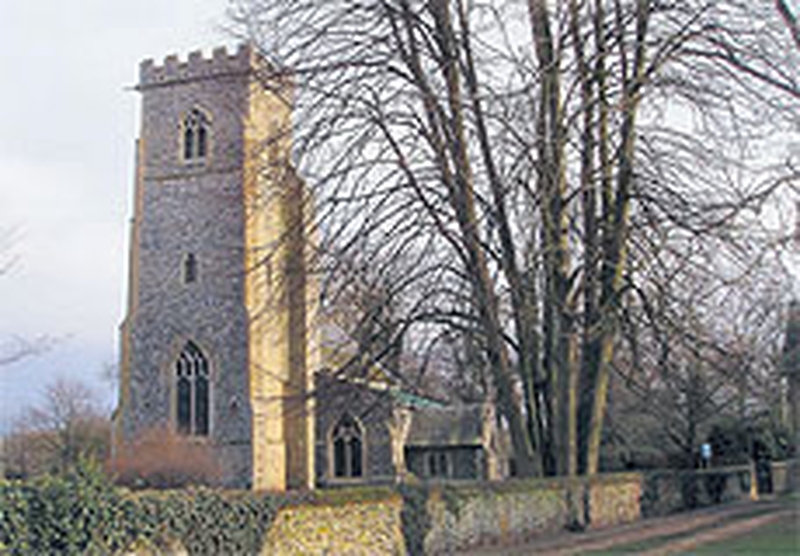 Please check the website for All Saints Necton to determine which church the service is taking place.